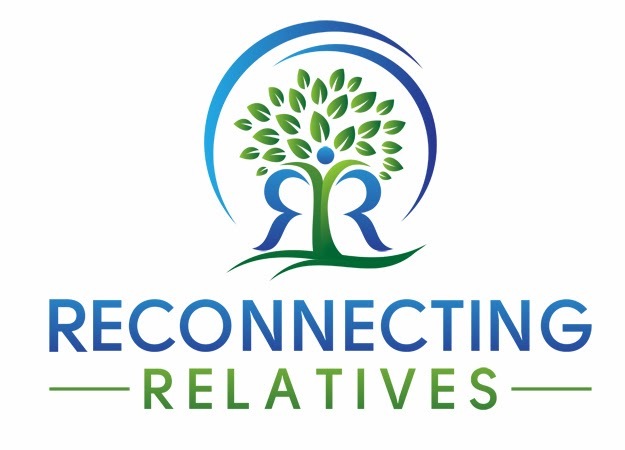 Just getting started on your genealogical research journey? Today could be your lucky day! 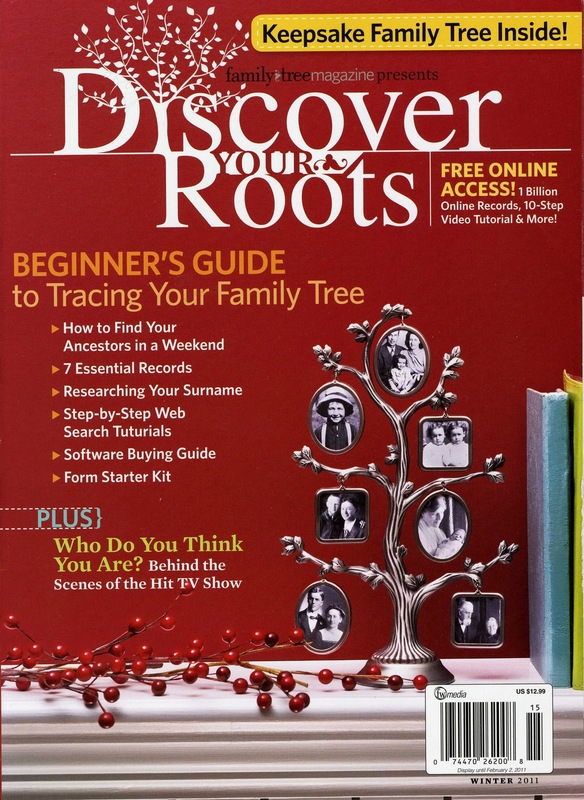 I am giving away a copy of this informative guide, Discover Your Roots , published by Family Tree Magazine to one reader of The Scrappy Genealogist. Discover Your Roots includes guides to searching Google, Ancestry.com, EllisIsland.org and Archives.com. There are tips from Maureen A. Taylor, the Photo Detective, on gleaning genealogical clues from photographs. You will discover how to conduct research in courthouses and how to dig into cemeteries. The guide starts you at the beginning of your genealogical journey by explaining how to fill in pedigree sheets and helps you pick out software to keep track of everything. All you have to do to be eligible for this giveaway is leave a comment below this post. Please share how or why you got started and how long you have been researching. The winner will be chosen randomly. Comments will close at 7:00 PM Eastern Time, Sunday evening, February 20th, 2011 and the winner will be posted at 8PM Eastern Time. Good luck and Happy Thursday! * Disclosure: This magazine was purchased by me and not gifted to me for the purposes of a review or any other such thing. I just thought it would be a fun thing to share with my blog readers. I've been compiling family history through scrapbooking for about 15 years. I've only started learning the research process quite recently. I took a intro class at our local public library this month, and I'm now in the process of organizing the files I "inherited" when my mother passed away. Like you, I think genealogy and scrapbooks go together perfectly! I've been researching my family history off and on for five years now. Unfortunately, mostly off. It all started after going through a box of old photos at my in-laws house. That got my mother-in-law talking about her rather complicated family history. That got me started. I'm only sorry I didn't start sooner, when my parents were still alive. Carol R.